Blue Cross are synonymous with quality, personalized service and a commitment to excellence. 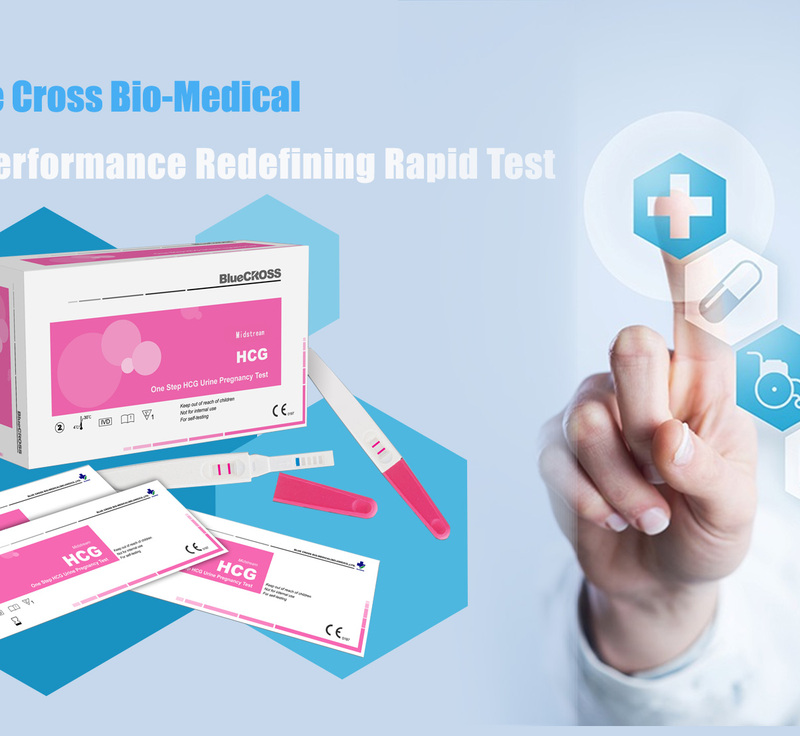 With our specialized rapid, diagnostic test techno Blue Cross Bio-Medical (Beijing) Co., Ltd. is one of the biggest manufacturers of rapid diagnostic test devices in China. As a leading rapid test manufacturer with 20 years of expertise, Blue Cross offers quality products in the following specialties: Fertility, Infectious Diseases, Sexually-Transmitted Diseases, and Tumor Markers, Cardiac Markers, and Substance of Drug Abuse tests in strip, cassette, and midstream formats. We are a foreign invested company established in 1990. Nowadays, we have a new 4 A class company building of 8,000 square meters. 280 staff members are engaged in R&D, manufacturing, distribution and advisory service. With 15 years' development, our products have been well known in both domestic and overseas markets. Best quality and favorable prices enable us to take over 50% of the domestic market shares. Since our establishment, our company has made a wide range of domestic and overseas investment. We have set up four branches and tens of national offices. We have obtained CE, EN ISO13485, EN ISO 9001 and GMP certificates. We are looking forward to cooperating with more overseas companies for mutual development.